Grilled pizza is the ideal way to create a hot, comfort food dinner without turning on your oven... and that&apos;s a good thing given the rapidly climbing temperatures! 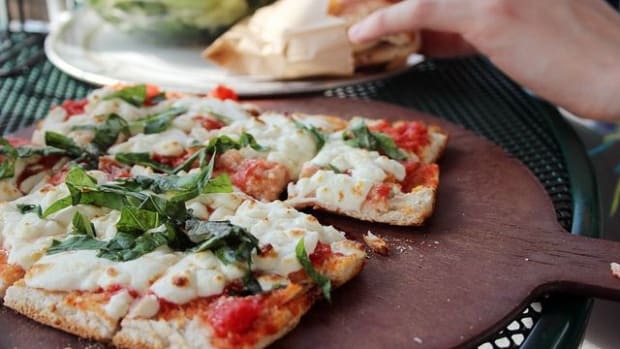 Learning how to grill pizza is a bit different than baking it, but once you&apos;ve mastered the techniques, learning to grill pizza will become your summertime best friend. To know how to grill pizza, be sure that you have all of your ingredients ready in advance. 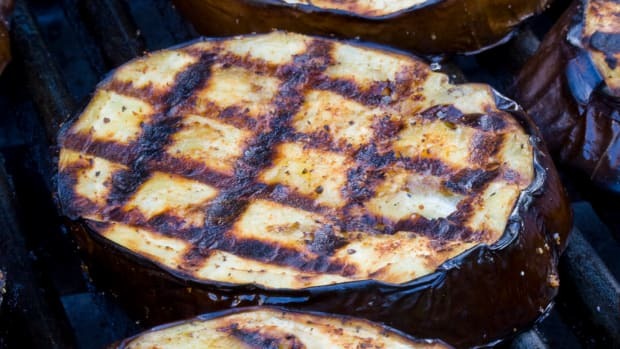 You may even want to grill a few of them before throwing them onto the dough! 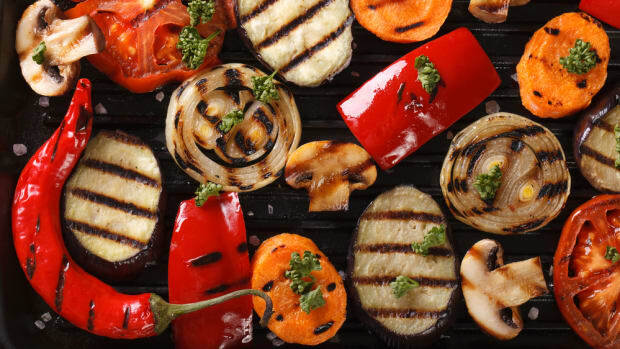 Onions, vegetables, and even meats can be cooked over the coals and set aside while you grill the dough itself. Once you get started, things will move quickly, so be sure that you&apos;re ready to go with all of your mise en place by your side. 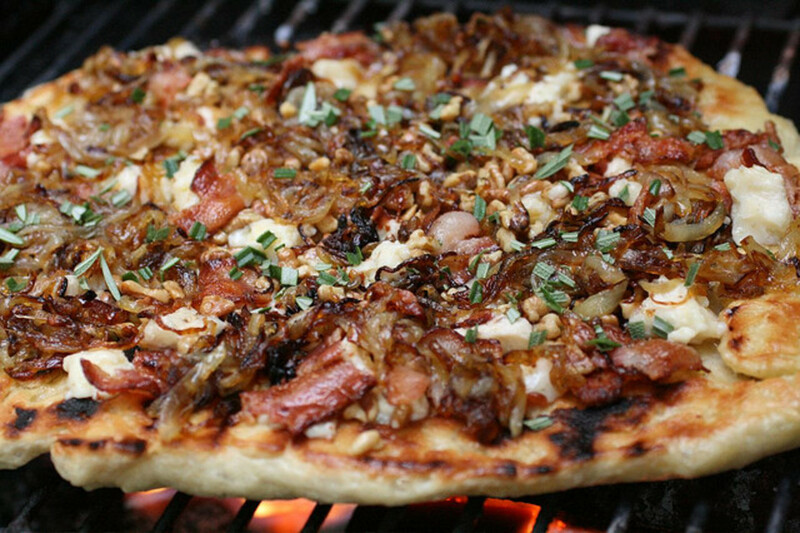 The last thing you want while grilling your pizza dough is to be scrambling for ingredients. 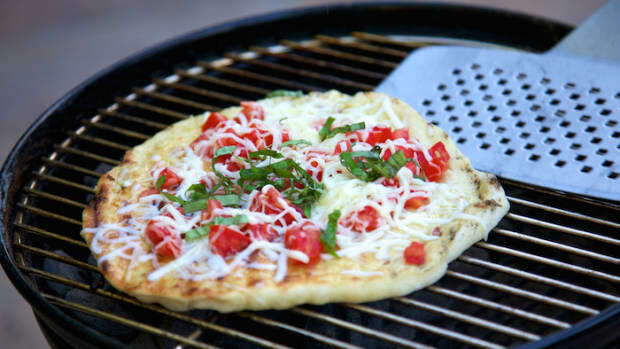 Once everything is in place, grilled pizza perfection can be achieved in under five minutes! 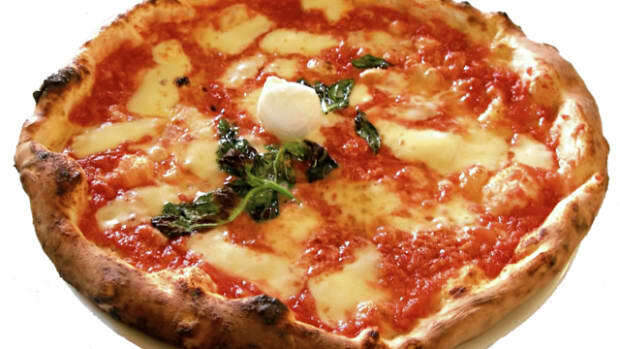 Start with your favorite pizza dough recipe. 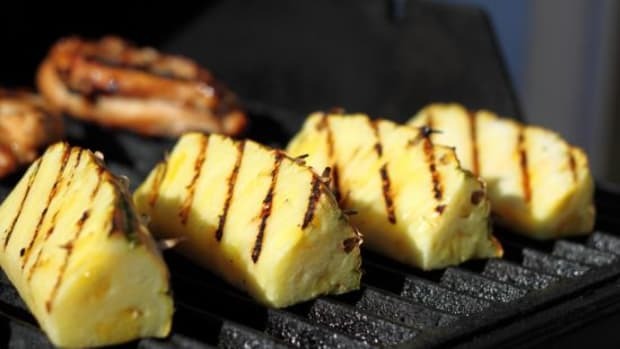 Roll it out and place it directly on the hot grill. Cook it for two minutes, then rotate it 90 degrees and cook for one more minute to ensure that you get nice grill marks. Turn the pizza over and immediately add whatever toppings you like. Cook for an additional two minutes, covering if needed to be sure that the cheese melts. Rotate it 90 degrees after a minute to ensure that the underside of the pizza gets just as charred as the top. Pull the pizza off the grill, cut into slices, and serve! 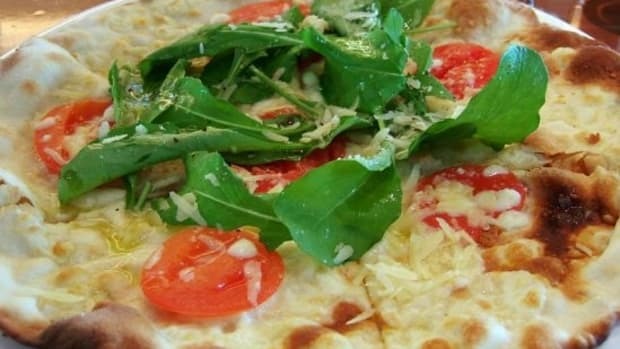 Once you&apos;ve gotten the basics down, you can use this recipe to make any pizza you like! California pizzas are topped with veggies, red onion, sausage, prosciutto and three kinds of cheese. They&apos;re sure to impress your foodie friends. If you&apos;re looking for something more vegetarian friendly, this veggie pizza might strike your fancy. 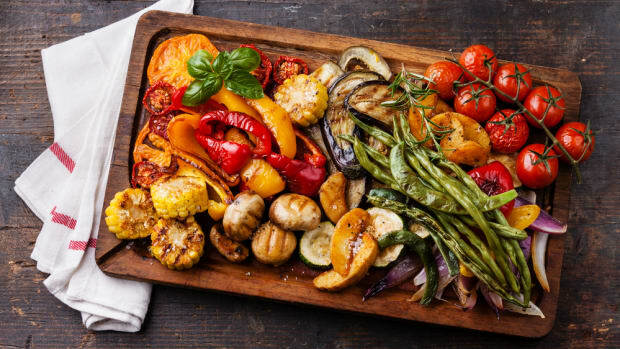 Summer vegetables like zucchini, eggplant and bell pepper come together for a colorful, flavorful pizza that&apos;s rich in nutrients. Use this technique for a quick-and-easy breakfast pizza, perfect for brunch. A whole-wheat tortilla crust forms the base, to be topped with veggies, cheese and a protein-rich egg to get your morning off to the perfect start. You can grill this one for just one minute per side, to be sure that you don&apos;t burn the thinner crust but add a good amount of crunch of the base. Try out the sweeter side of pizza, with a rustic blackberry, caramelized onion and fig version. Sprinkle some goat cheese over the top to add creaminess and even more flavor. Or try out a basil, grape and plum pizza to make the most of seasonal fruit. Get on the Sauce: Which Tomato Sauce is Best?